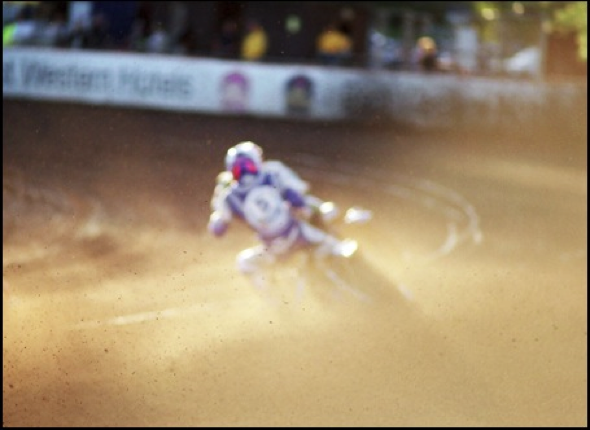 SPEEDWAY, 2008. Documentary, 5.30 min. "Where we are going and how we´re moving, depends on who's looking".